The easiest way to save on a tight flooring budget? 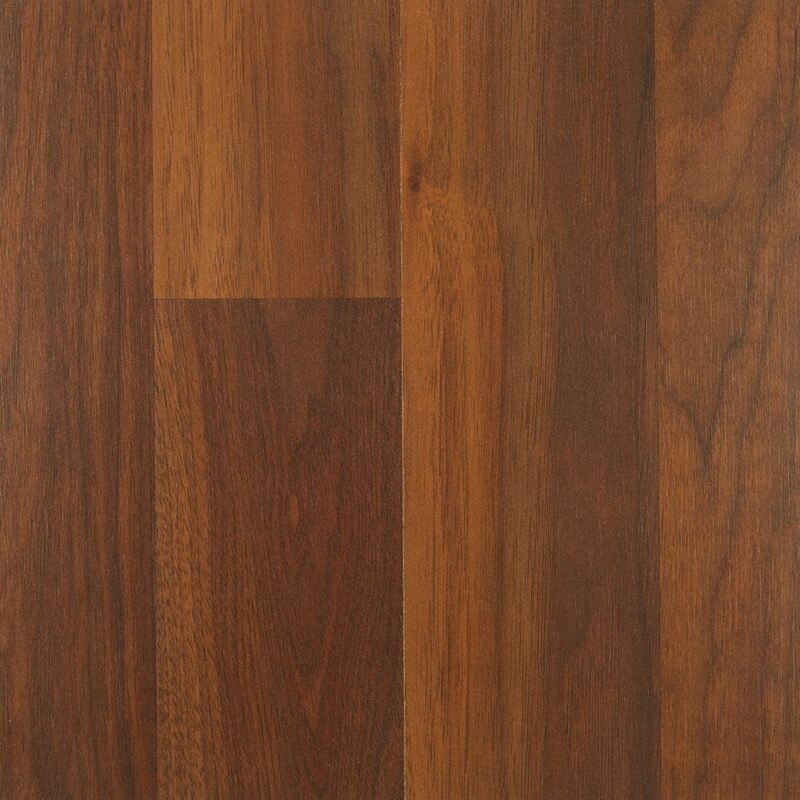 Opt for a modern laminate such as South Gate. 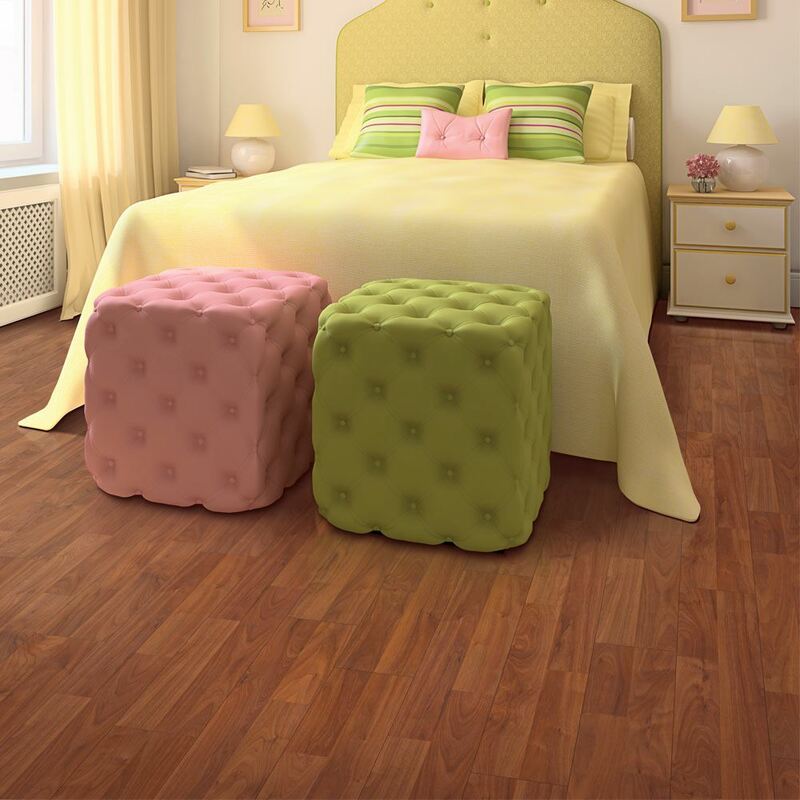 It’s manufactured in the U.S.A., which is immediately apparent from the quality construction and lack of harmful chemicals found in certain imported laminates. What’s also apparent is how realistic the wood look is reproduced. South Gate is virtually impossible to distinguish from hardwood. Besides the stunning visuals, three strips per plank, a 8mm thick surface layer, and embossed in register construction bring durability most homeowners can only dream of. 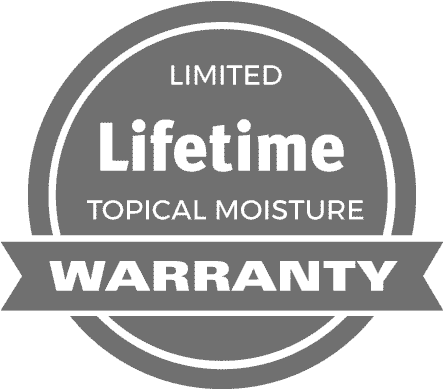 Don’t overlook the fact that South Gate has topical moisture treatment as well. That enables budget-friendly wood looks in rooms that are prone to wetness (like bathrooms, kitchens, and laundry rooms). Finally, South Gate is easier to clean than most floors on the market. A quick vacuum and wipe-down once a week should do the trick. 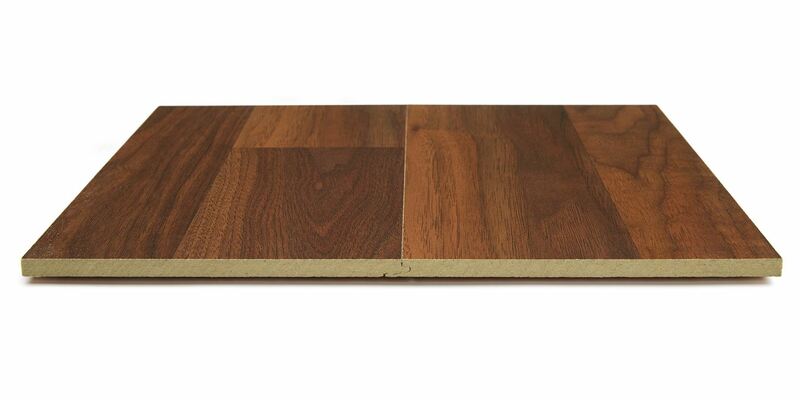 For value and quality working in harmony, South Gate is an obvious choice for laminate.